Discover cookieboy17's Youtube and Instagram stats, most viewed videos and tag analysis. 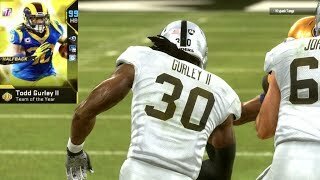 Playing Madden 18 and Madden 17 Ultimate Team is what I do. 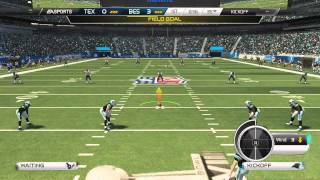 I love playing Madden, so I frequently upload Madden 18 Online Gameplay, Draft Champions, MUT SQUADS,, and Madden 18 Ultimate Team. 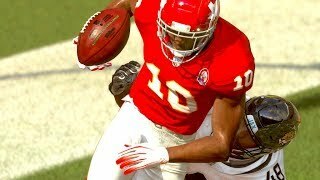 I do commentaries that have my own touch over the Madden NFL 18 games. 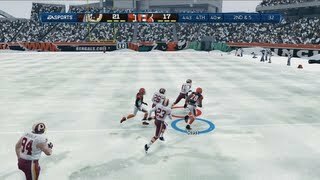 I also do some live commentaries over Madden 18 Online Games and Madden 18 Ultimate Team. 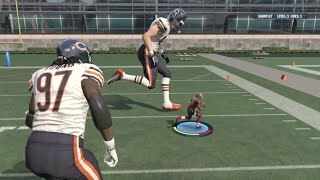 I like to play Madden as realistically as I can. 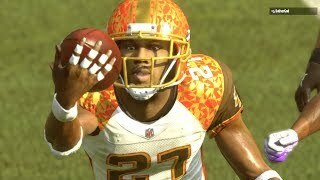 I like playing the game the way the NFL plays. And I love doing commentaries, thus my channel! Also uploading NBA 2K17 My Player vids 2-3 times per week! 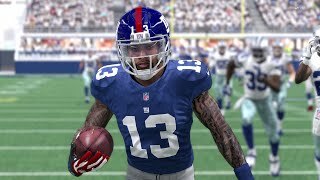 The NBA 2K17 My Career series stars a pass first point guard (Denny Tice) trying to make it big time. If you want to get a game in with me, follow me on Twitter because I announce when I'm doing sub games there. Occasionally I'll host a sub night. Get inspired by discovering the TOP 100 Youtube videos of cookieboy17. 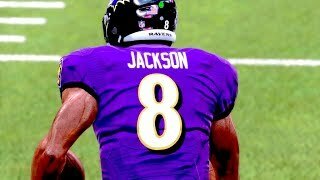 Madden 19 Squads Top 10 Plays of the Week Episode 19 - Lamar Jackson Insane KICK RETURN Touchdown! 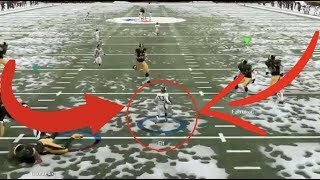 Madden 19 Squads Top 10 Plays of the Week Episode 21 - The LONGEST KICK RETURN TOUCHDOWN EVER! 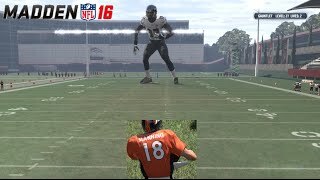 Discover which video tags are used by cookieboy17 for the most videos.